We are a family run practice, with a small friendly team, providing eye care for all ages. We take the time to get to know you and your needs. 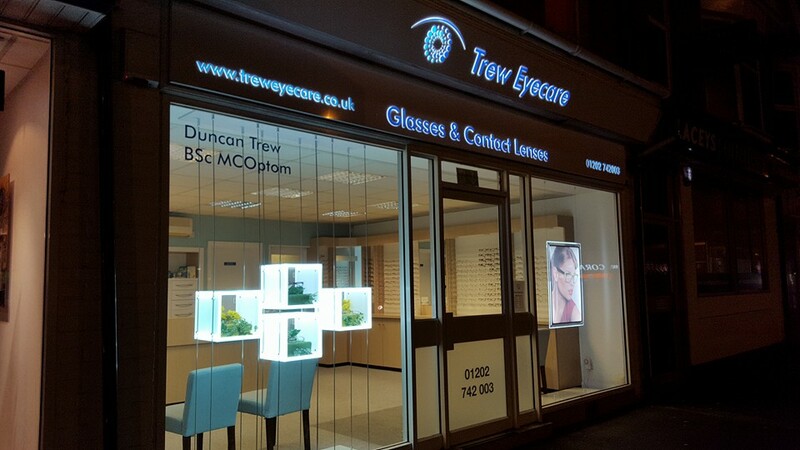 This means that we can keep your eyes in excellent health, and provide you with the best possible vision. 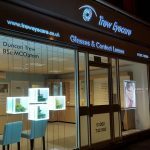 Because we have access to the full range of spectacle and contact lenses, you can rest assured that we will be able to find a vision correction to suit your needs and budget.